Martha graduated from Brewster Academy in 1983 and relocated back to Wolfeboro in 1997 with her husband Trep. As a girl, she summered with her family on Moultonborough Neck and loved the Lake Winnipesaukee lifestyle so much she convinced her husband to move north. She worked for more than fifteen years at Brewster Academy’s Development Office as a fundraiser and as a liaison for boarding student parents and alumni. Her outreach in the Wolfeboro/Tuftonboro/Ossipee area is extensive. Martha enjoys her work as a Buyer’s Specialist for the Dow Realty Group, as she gets to share her knowledge and love of the Lakes Region while meeting new friends. Martha and Trep have a son Michael and a daughter Carolyn, both at Brewster Academy. 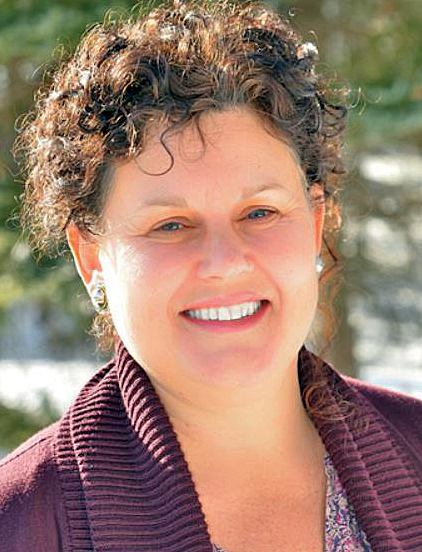 In addition she volunteers with The Nick/WARA and currently is a board member at The Wolfeboro Area Children’s Center.